Grab a drink and pull up a chair for a group therapy session with a difference! Jacqueline (pure name “Jacquoranda”) has seen the light. She’s conquered her demons, achieved inner peace and met the man of her dreams. Or has she? 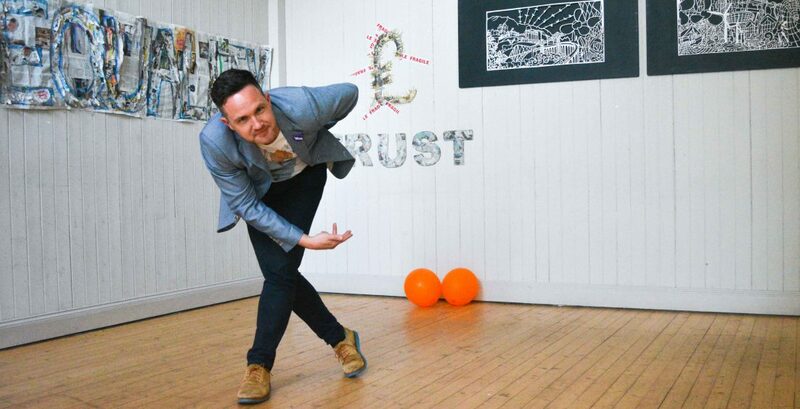 Put yourself in Jacquoranda’s hands in this highly interactive and entertaining play by Alan Bissett and let her guide you through a voyage of self-discovery. Or something like that. Just make sure you keep an eye on your drink at all times! Tickets are available to book here.